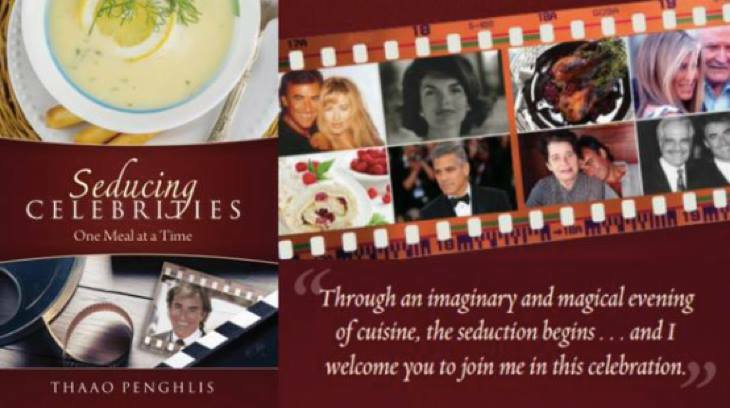 Join the Diva of Days of our Lives for our Blogtalkradio interview with Emmy nominated Days actor Thaao Penghlis who portrays Andre DiMera on the show on Friday, December 4th at 10 pm est live. Thaao is the author of a new book called, "Seducing Celebrities, One Meal at a Time." His previous book was "Places: The Journey of My Days, My Lives." Call in to ask Thaao a question at 914.338.1239 and join us in our chat room. I wonder what food Thaao prepared for his friend for Thanksgiving?